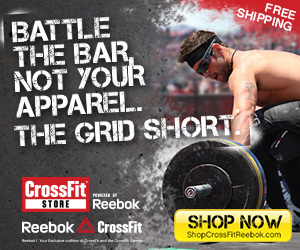 The first step is to contact CrossFit Dark Element by using the form or calling 209-460-1781. We’ll speak with you about your needs and current level of fitness, and invite you to come in and try a workout. We look forward to hearing from you!